Reliance Jio which happens to be one of India's leading 4G telecom company is currently offering it's own smartphone which is card the Jio phone. 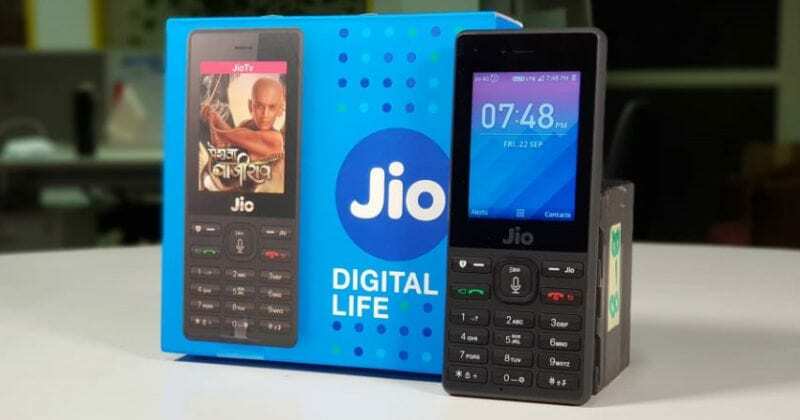 The company recently announced that users of the Jio phone will be able to benefit from unlimited calls and 1GB 4G data for 28 days at the rate of just Rs.49 which is actually the price of the phone. This is a part of the Republic day 2018 promotion. The Jio phone is actually more of a feature phone but with a few smartphone features. The phone also has support for 4G LTE and VOLTE. The recent announcement was made just few days after the company announced that it was updating it’s existing prepaid plans for smartphone users. The company is now offering additional 500mb of daily data on its all plans.